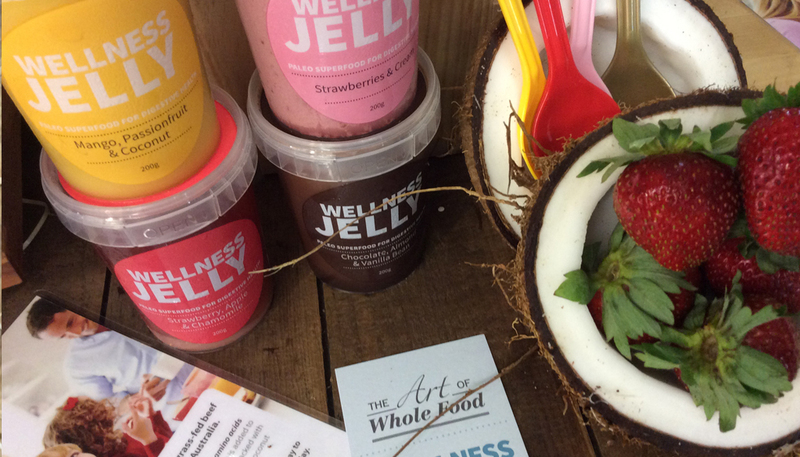 The Art of Wholefood had a concept for a healthier, healing jelly made with their Bone Broth. HMD was given the challenge of helping to deliver the name and create a look for the product that would encourage a general market to give it a try! A modern and minimal design approach allows the colours of the Jelly to be the hero of the pack – with strong typography contrasting boldly. 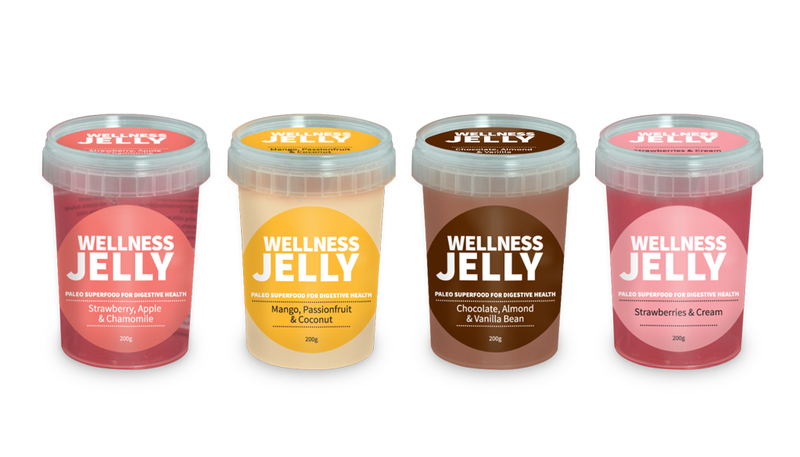 The tubs of jelly dessert look as good as they taste!